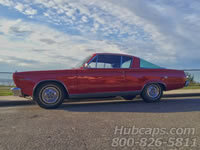 Thank you for your curiosity about our Plymouth Classic Car Showcase page! A little known fact about Hubcaps.com is that we provide wheel cover restoration services in addition to carrying newer model hub caps. These pages were put together to show all of the classic car buffs out there that our company is a valuable source for factory original Plymouth wheel covers and other classic makes. The Plymouth marque itself is a subdivision of Chrysler that was founded in 1928 and discontinued in 2001. During that long reign, some of the most well known cars in the world were produced and here at Hubcaps.com, you can find wheel covers for them dating back to the late 1940’s. 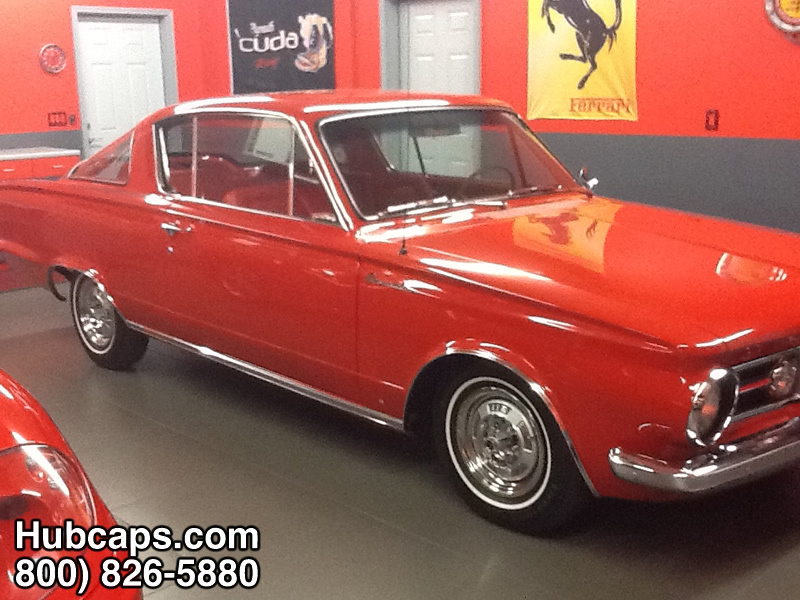 Please check out some of our customer’s vintage cars by clicking on the links below! Thanks again for your interest!